Back on the Market. Roof certification, pest clearance, repairs completed and FHA appraisal at value...Great opportunity for a first time home buyer or an investor looking for a fabulous rental. 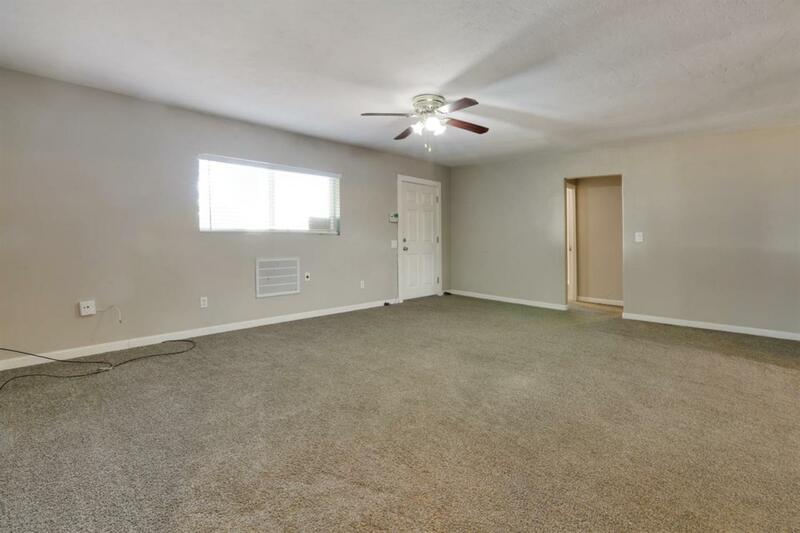 This home has newer exterior siding, new kitchen cabinets and countertops and flooring, newer carpet, new dual pane windows and newer lighting. The exterior yard is large and a blank canvas for you to design your perfect oasis. 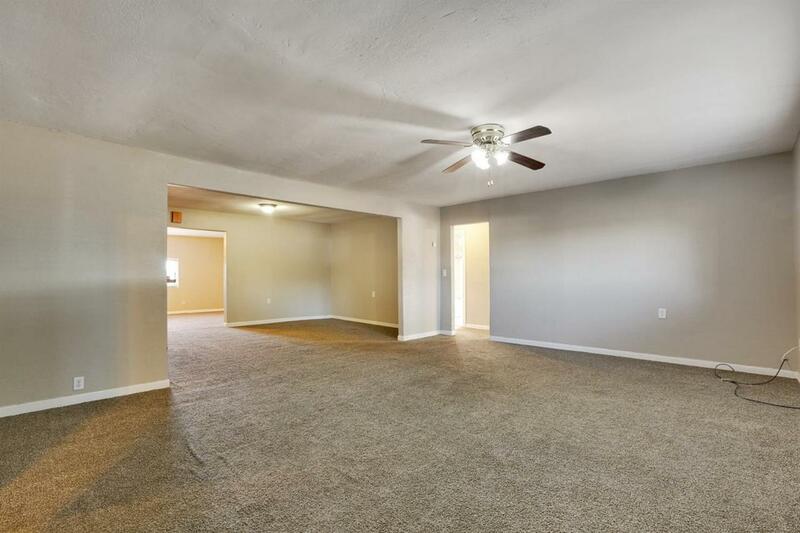 This home has an open floor plan as well. With a little vision, this could be an amazing place to call home!! Listing provided courtesy of Robin Fagundes of Keller Williams Realty-Tulare.